Back by popular demand! 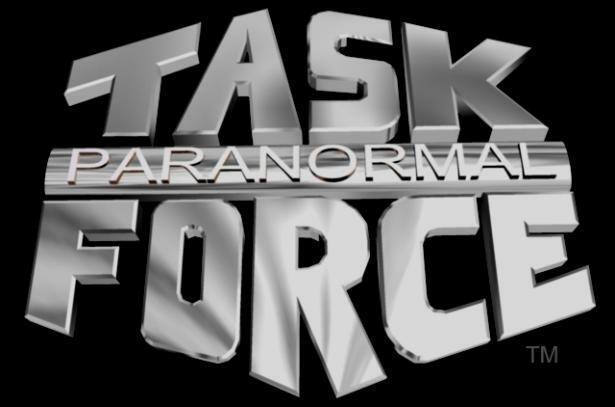 Be a Ghost Hunter for a night while also aiding in the preservation of history. 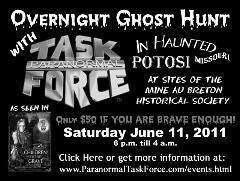 Come investigate the historic and haunted properties of the Mine Au Breton Historical Society n Potosi, MO on Saturday June 11, 2011 with PTF.